As it is somewhere in the vast unwritten RustyButTrusty mission to catalog the majority of the Alfettas on the market, so it is too for Renault’s LeCar. And thank goodness it’s an attainable goal, unlike covering something as common as the Alfa Romeo 164. 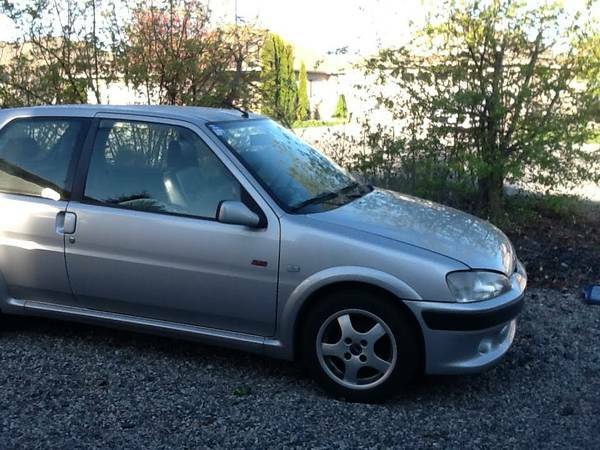 And for something that was considered a throwaway car by some many people, it’s interesting to see there are a couple each year in very good condition. Another bright note is these were never sold with an automatic transmission – probably part of the key to their demise here – so you won’t get lumbered with a gorgeous survivor running an underdeveloped/slow/recalcitrant drivetrain. 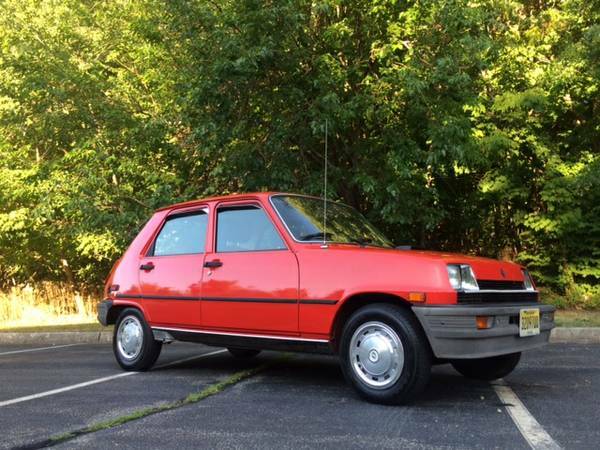 Check out this 1982 Renault LeCar for sale for $4000 in New Milford, NJ. Some old-car nuts are confronted by a serious dilemma. Perhaps you’re one of them. Have you ever had one of those moments where you’re sitting on the couch, thinking about cars, and you think to yourself, I’d really like a car powered by something that’s not so stinky (neatly side-stepping the question of whether the electric power infrastructure is actually cleaner, so pat yourself on the back). But a Nissan Leaf is too boring, a Chevy Spark Electric with it’s ridiculous torque figure is just too new, and the BMW i3 and i8 are too costly/one-percentish/over-designed. 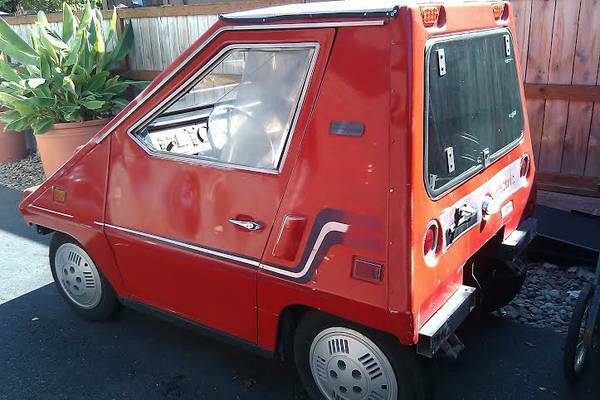 Well, here are a couple of choices for you, starting with this 1980 Comutacar for sale for $1500 in Portland, OR.